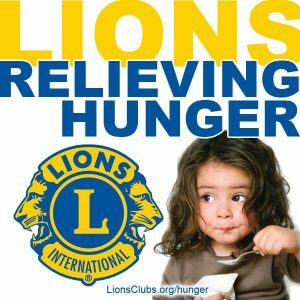 The Lions Student Speaker Foundation is a California nonprofit corporation administered by a board of directors and 15 trustees. 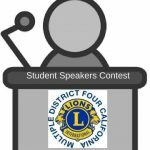 The purpose of the Foundation is to provide scholarships to augment the prizes awarded to the winners of the California Multiple District Four Student Speaker Contest. The contest is open to students who reside in MD-4, including foreign exchange students, grades 9-12, of any high school or junior high school, charter school, private school, home school or independent study program. CLICK HERE for more information. 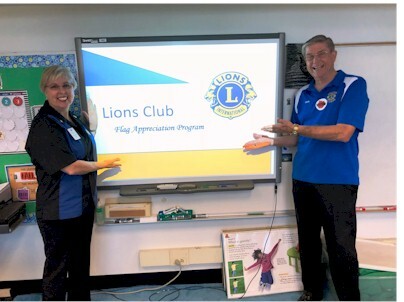 Lions Club members present a flag program for elementary schools in almost every state. A short Power Point presentation is given with slides of the 13 star flag, 15 star flag, 33 star flag, 48 star flag, the flag description, flag retirement procedure, the flag colors and the Pledge of Allegiance. 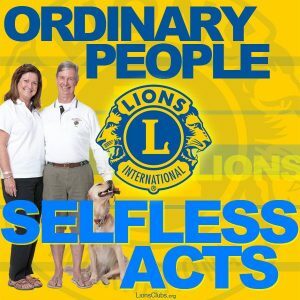 Since 1994 Lions Float, Inc., a non-profit corporation, has taken charge of directing preparations and funding of the annual float. This year-round activity involves float design, fundraising and organizing and directing volunteers who work on the float decorations. In many cases these volunteers are composed of youth from our Leo clubs. And each year the International President and spouse add at least a few flowers during their visit. 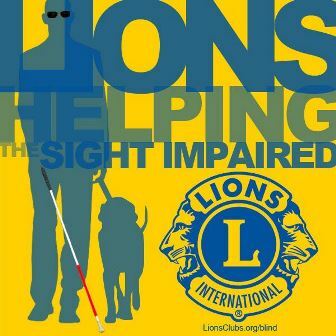 California Lions Friends in Sight provides free vision screenings and recycled eyeglasses throughout Southern California and Northern Mexico. We welcome all people, especially those with financial hardship. It’s hard to live a normal life if you can’t see or hear. Yet too many people in our communities suffer from impaired hearing or vision, without the means to fix the problem. Often the solution – such as cataract surgery or hearing aids – is fairly straightforward, but impossibly expensive. LSH steps into that breach.